First...thanks, Dave, for spear heading this great tribute. What I liked the most about Des was that he made everyone welcome. Great suggestions and a true gentleman, not to mention his incredible skill! 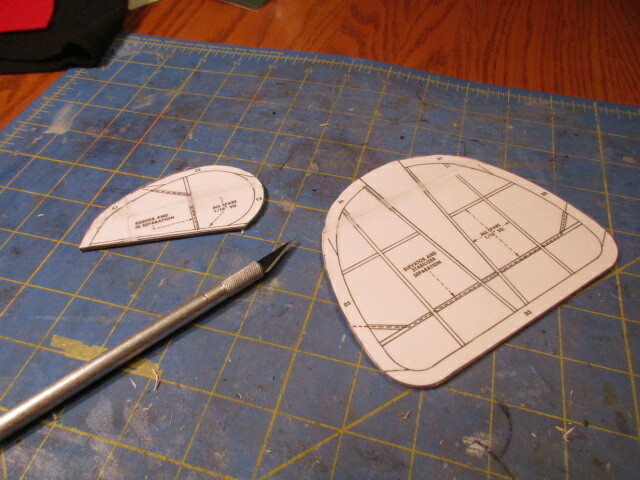 I've decided to start out with a couple of balsa free flight models as a change of pace. I think Des would've approved. 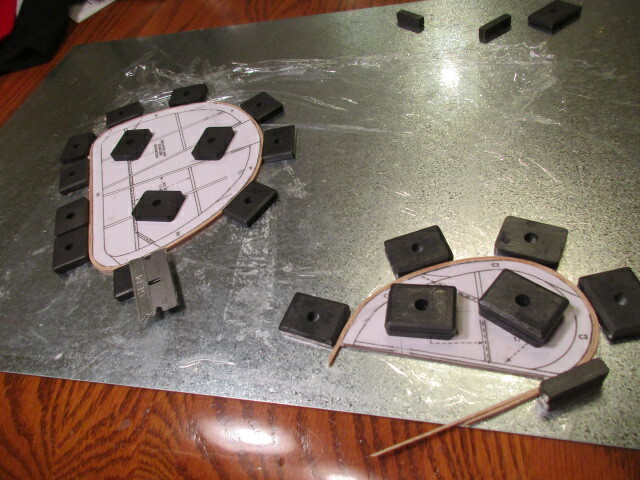 I'll be getting my balsa sheet soon so these will basically be "scratch built". With luck, I'll post a video showing them flying! 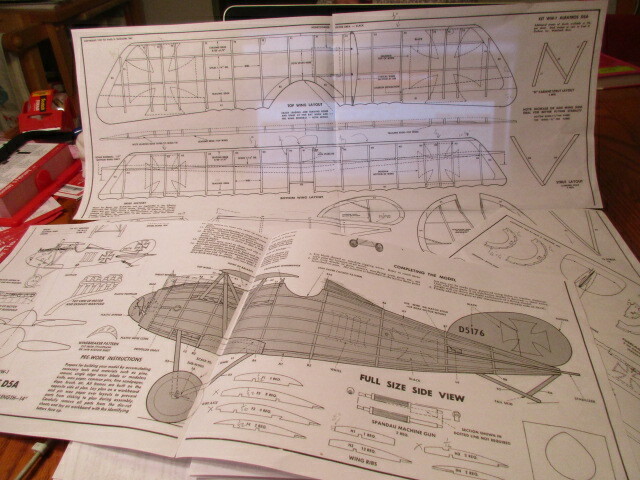 So here are my kits: basically plans downloaded from a great flying model site/archive called "The Outerzone". I have some other scratch plastic ideas as well. Wish me luck! This will be an intriguing build, and I'm sure it's really challanging as probably every bit is made from scratch. Wish you good luck and lot of modelling fun. That's great Dan! These can be turned into great scale models with a little weight compromise. 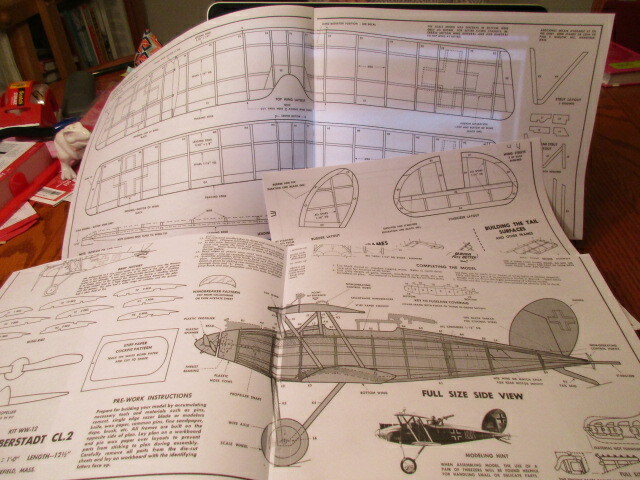 I'm building a 1/32 Bristol Scout from a Cleveland plan that I hope to show on this forum some time. Thanks, Guys...your attention makes it worth while. I start the Albatros tonight. And Steve: Get a load of this! It's CO2 powered and mine will be rubber, but holy cow...and a Camel to boot! Talk about walking down Memory Lane! I'm so looking forward to following this thread my old friend. As a young boy I built all the Guillow's WWI line with the exception of the Albatros DVa. That one I don't even remember I'm afraid. I do remember that the Halberstadt flys well if you get the CG just right. All the best of luck to you Dan and thanks for the memory refresh. 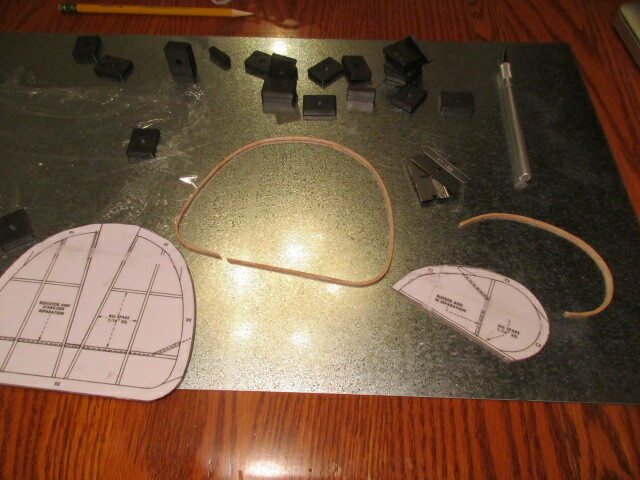 Note that the tails will be a 1/16th of an inch larger around than on the plan, but hey! You usually need more tail surface area anyway...especially for free flight! And here's the first video installment. Lots of pretty music and it's only about 4 minutes long. It may show better than I can describe if you are not familiar with these little balsa models! Tomorrow, I'll actually add the interior sticks and finish them! Interesting to see woodworking techniques in your video, I'm looking forward to your progress. Great start Dan, very interested in following your builds. Great start and awesome wood working technique! Thanks, guys! I hope this will be helpful and interesting to everyone especially if they haven't seen these little guys made before! This is scratch building with a difference Dan. I too am not sure that I would want to put all the time nd effort into something which might be wrecked on the first flight!! Will be following with interest nonetheless - the more so as it is your model that is at risk! !